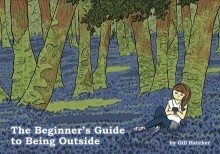 The Beginner’s Guide to Being Outside is at least 50% off the print price! Megan is a 14 year old girl who lives in Manchester with her mum and stepdad. 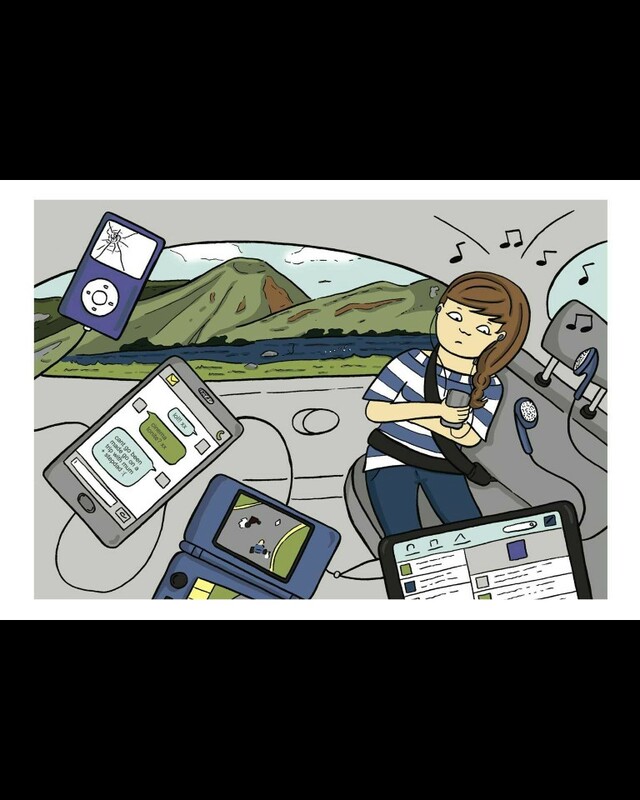 Like most teenagers she is entirely reliant upon technology, until a family trip to the Scottish Highlands reconnects her with nature and helps her to find solace during a turbulent time in her home life. 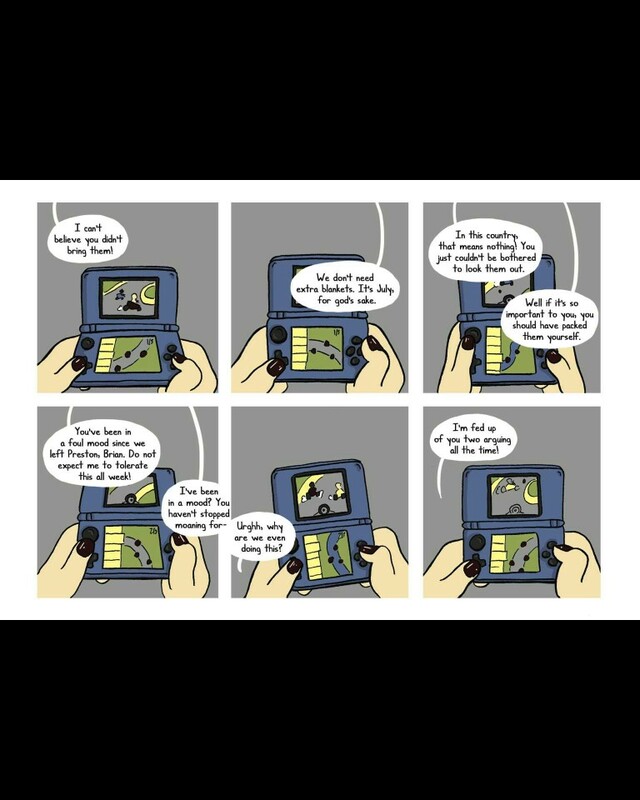 Gill Hatcher (Team Girl Comic, Go Wildlife!) 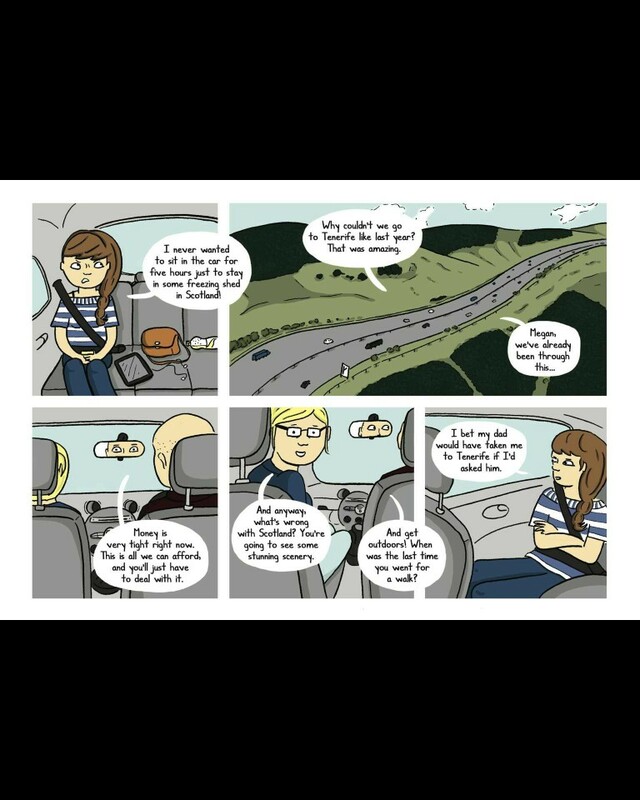 has created a wonderful story of a young girl coming to terms with life, her family and herself, set amidst the stunning scenery of the Scottish Highlands. Gill’s own love of the outdoors and the animals that call the highlands home radiates from the beautifully drawn pages and will enchant and inspire even the most cynical city shut-in. 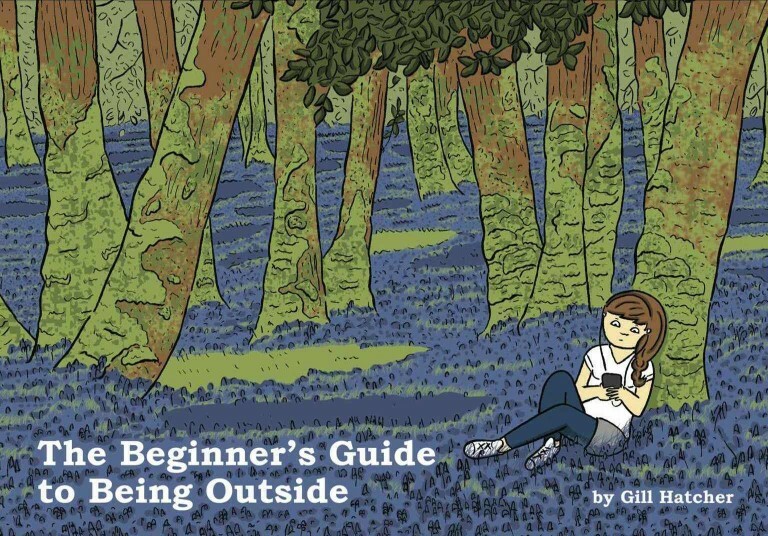 Gill Hatcher was nominated in the categories of Best Writer and Best Graphic Novel by SICBA for The Beginner’s Guide to Being Outside back in July 2014. 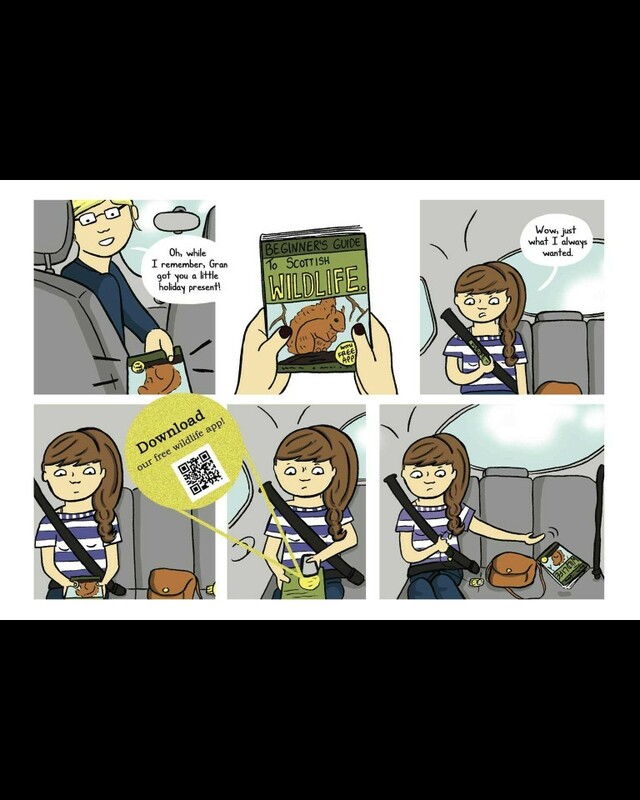 Then later that year she was shortlisted for the British Comic Awards Young People’s Comic Awards.